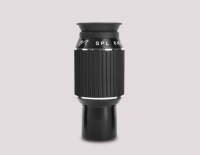 William Optics is proud to introduce the SPL (Super Planetary Long eye-relief) eyepieces. 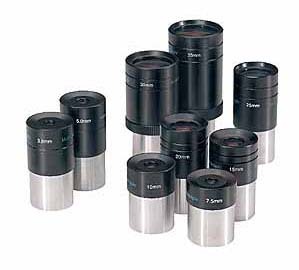 This new Planetary Eyepiece series is designed for users with needs of a high-power, sharp and contrast views for planetary observations. The long eye relief is a bonus for people with eyeglasses and for people who do not want to strain their eyesight during observation sessions. 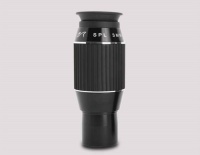 Special glasses and perfect multi-coatings make the optical performance of SPL amazing in almost any telescope. a very well corrected field of view, free from optical aberrations allows you to finally enjoy planets as they deserve. Good transmittance and excellent color rendition will allow you to enjoy planetary details you had missed so far. 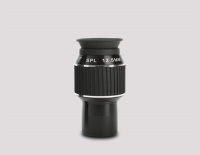 Leave ghosting and flares to other eyepieces:your William Optics SPL will not disappoint you. 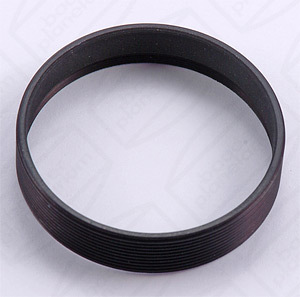 Available in three focal lengths, 3mm, 6mm, and 12.5mm, these eyepieces will satisfy any power requirement. Easy to Barlow, they will yield amazing results even at the highest powers (provided that atmospheric conditions and your telescope can hold such high powers!). Great contrast and sharp to the edge. Distortion-free EXTRA details is not a miracle: it all goes down to quality construction and design. SPL give you just what you always wanted. All three focal lengths boast very long eye relief for maximum view comfort even for eyeglass wearers. Mechanically beautiful and functional tapered barrel. Blackened lenses edges and flat black paint in the barrel to minimize sources of potential reflections. The very competitive price of these planetary eyepieces will encourage you to get the whole series to add to your keep-a-lifetime eyepieces! We currently do not have physical stock of this product and will order it upon receipt of a 80% deposit. An updated quote may be requested beforehand - see next bullet. Final price will be based on the actual costs applicable. The remainder is payable before or on collection/delivery to the customer. Delivery is typical 2 to 3 weeks to our offices. Please en-quire for final arrangement details.